What goes down the storm drain is discharged without treatment into a nearby waterbody. These pollutants (typically trash, yard waste, sediment (i.e. 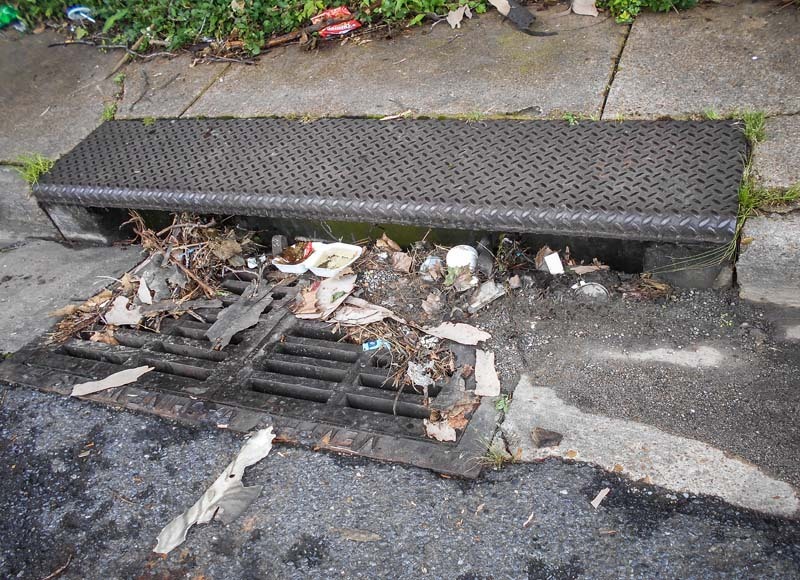 dirt), and sometimes paint and oil can unintentionally be carried to the storm drain during a rain event or they can be intentionally placed into the storm water drainage system. Directly putting a pollutant into the storm water drainage system is a direct violation of City Ordinance 4538. Pollutants impair the quality of surrounding natural water bodies that storm water discharges into. Pollutants also affect the function of the storm water drainage system by corroding or clogging it, thus disrupting the flow of the storm water. It is up to us to keep our City clean to avoid this. Our pollutants have global impact. Memphis’ surrounding waterbodies discharge into the Mississippi River and the Mississippi River discharges into the Gulf of Mexico. These contaminates add up! Aside of the obvious water quality and aquatic life issues this presents, these waters are a drinking water and recreational source for other Cities. Beaches have been shut down when unsafe due to storm water contamination. HAVE A POSITIVE IMPACT ON OUR WATER QUALITY! Remember only rain should go down the storm drain! 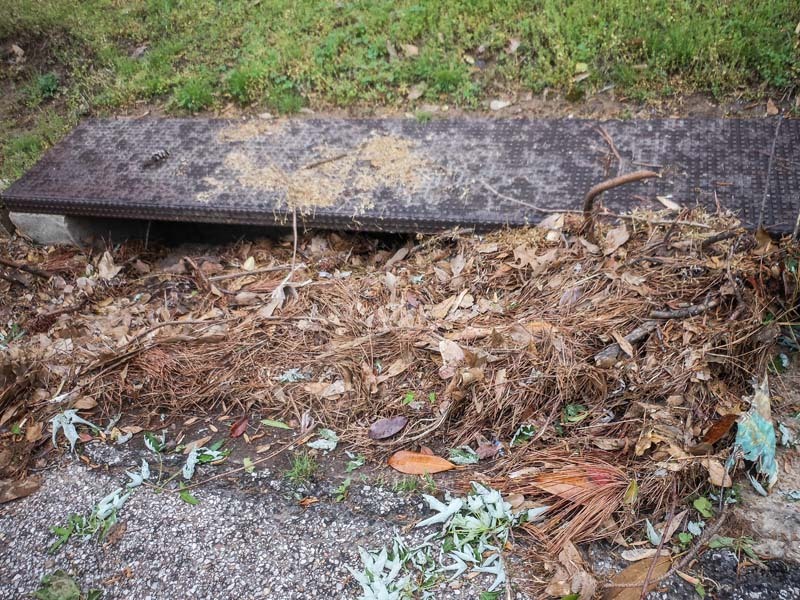 Do you know of a storm drain that needs maintenance or repair? Contact our Drain Maintenance Department (901-357-0100) or the Mayor Citizen’s Service Center (3-1-1) to place a service request.